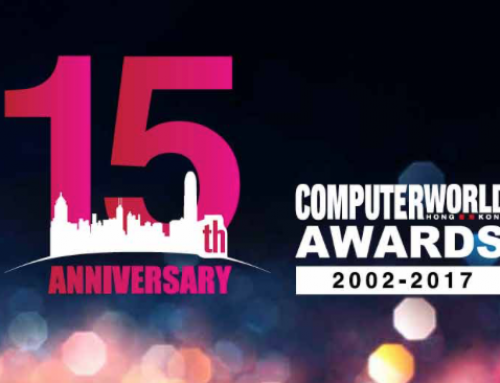 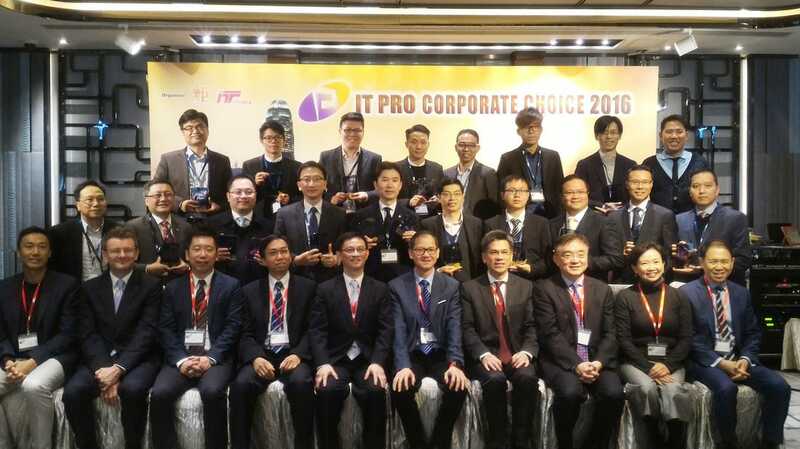 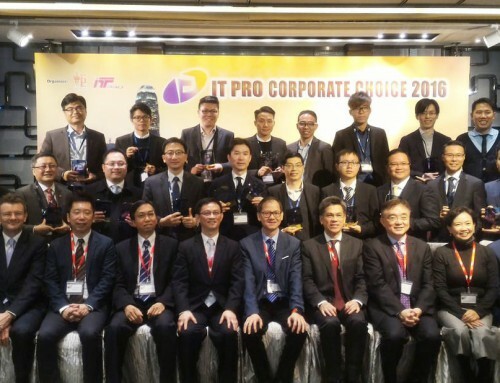 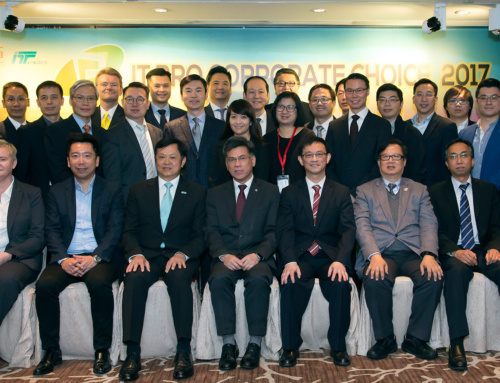 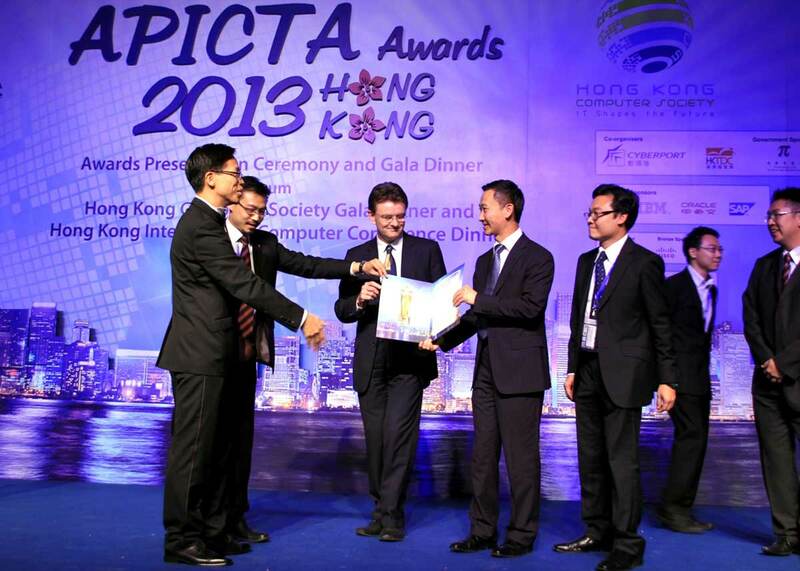 Hong Kong organizations walk away with four grand awards and 12 merits at APICTA 2013, said Hong Kong Computer Society Thursday. 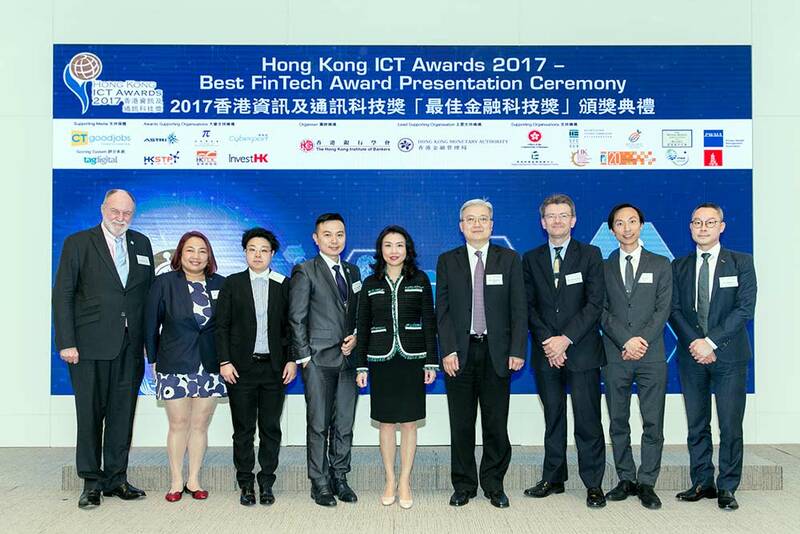 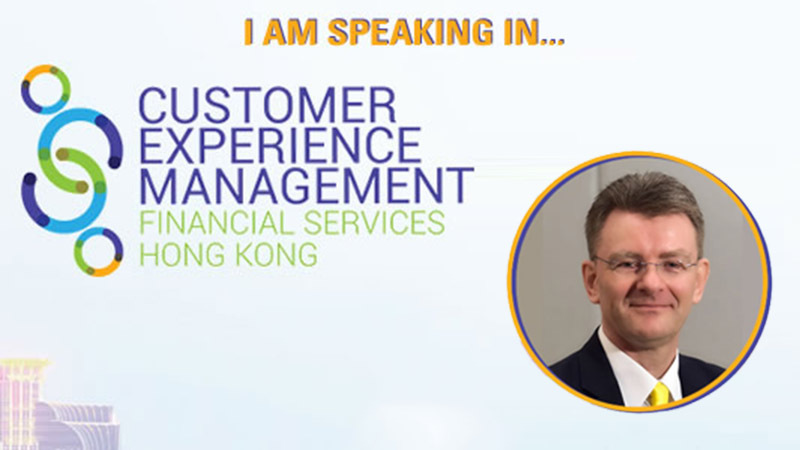 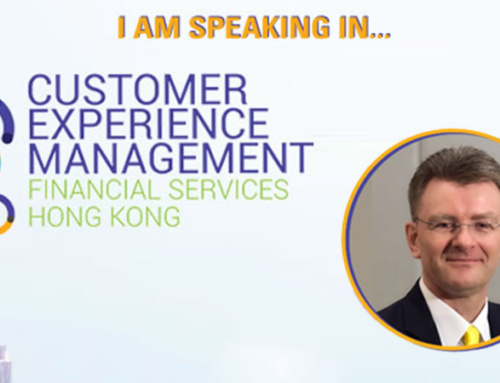 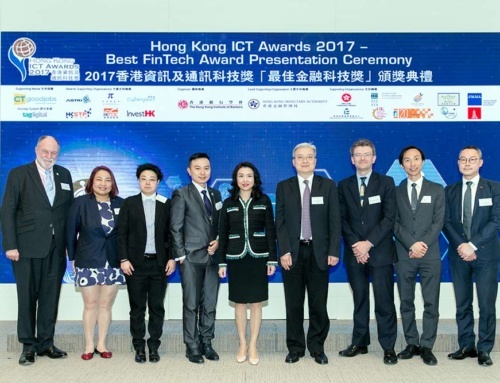 The award ceremony and dinner was held Wednesday night at the Hong Kong Convention and Exhibition Center, with Lam Cheng Yuet-ngor, Acting Chief Executive of Hong Kong SAR, as the officiating guest. 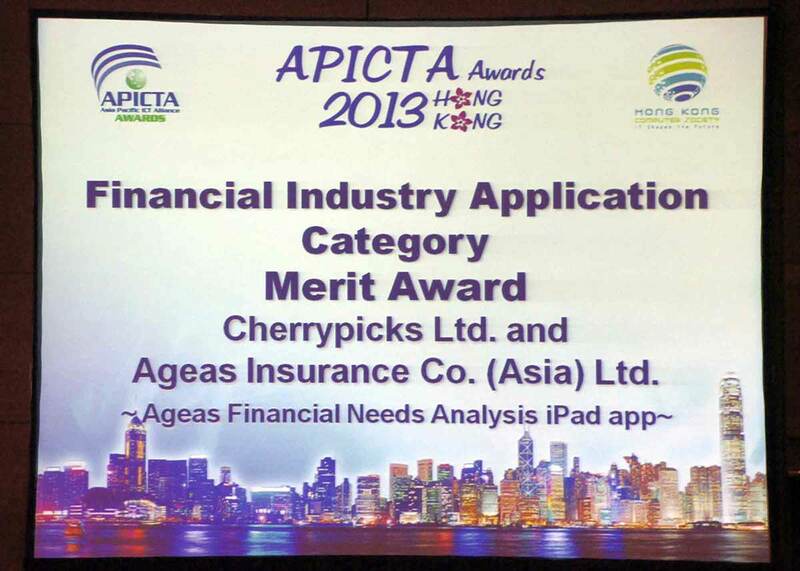 Merit winners include: Sengital, Cherrypicks, Ageas Insurance Asia, MTR, CKICOM Technology, Fong’s National Engineering, Shun Tak Fraternal Association Yung Yau College, Tung Wah Group of Hospitals Chang Ming Thien College, Viss Me, and the Department of Computer Science at The University of Hong Kong. 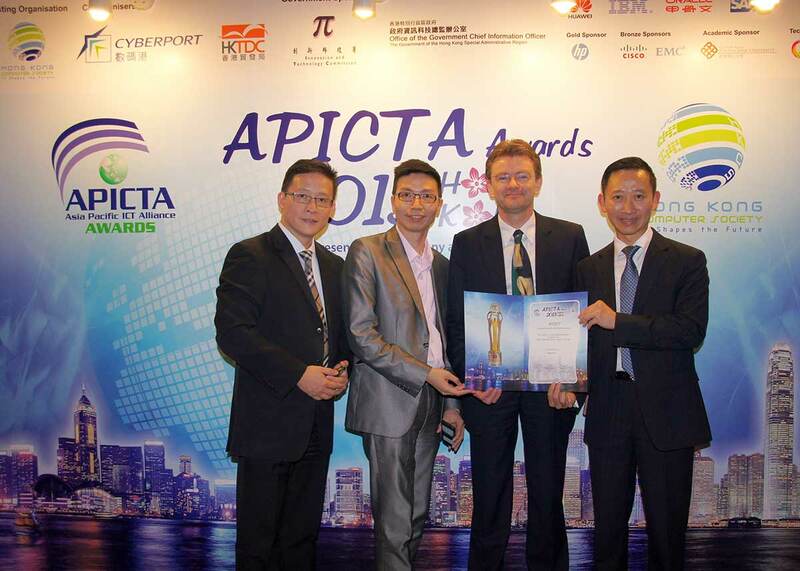 APICTA2013 was hosted by HKCS in Hong Kong, and the judging process was completed at Cyberport from Nov 24-26, HKCS noted. 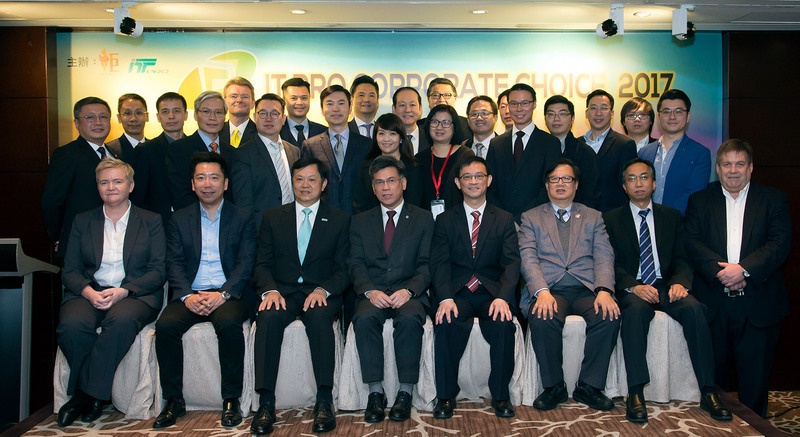 This year, 40 local entries were nominated by HKCS to contest with entries from 12 other economies in 17 categories.